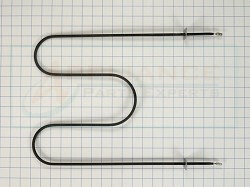 Broil element WPY04000048, is used on Maytag, Jenn Air, Magic Chef, Sears Kenmore and Montgomery Wards ranges and wall ovens. 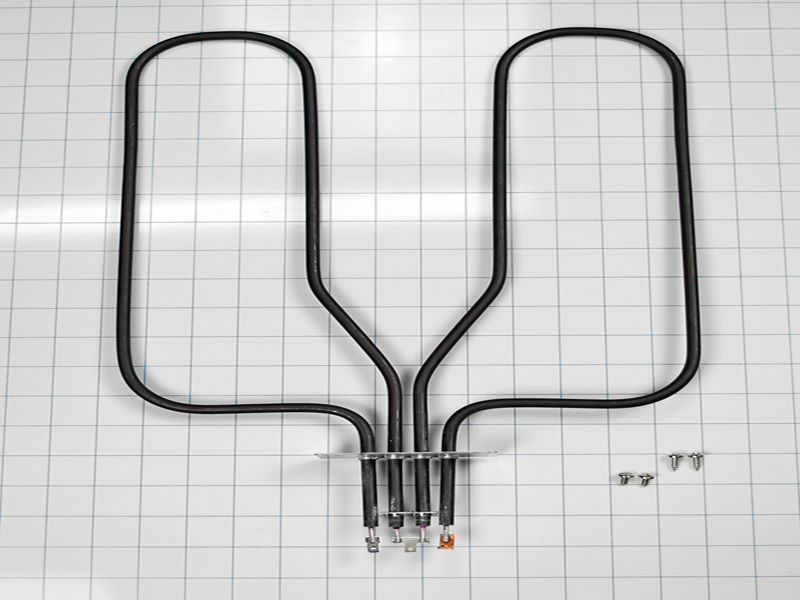 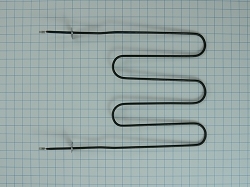 Spade terminal Broil Element, n-shaped style. 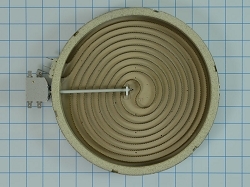 Replaces,Y04000048, AP4283351, PS1754655, 1242349, 04000048, 938358, 1938369, 1938371, 550846, 7406P003-60, 7406P004-60, 7406P007-60, 7406P076-60, etc.